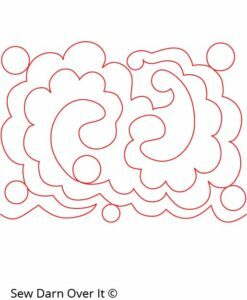 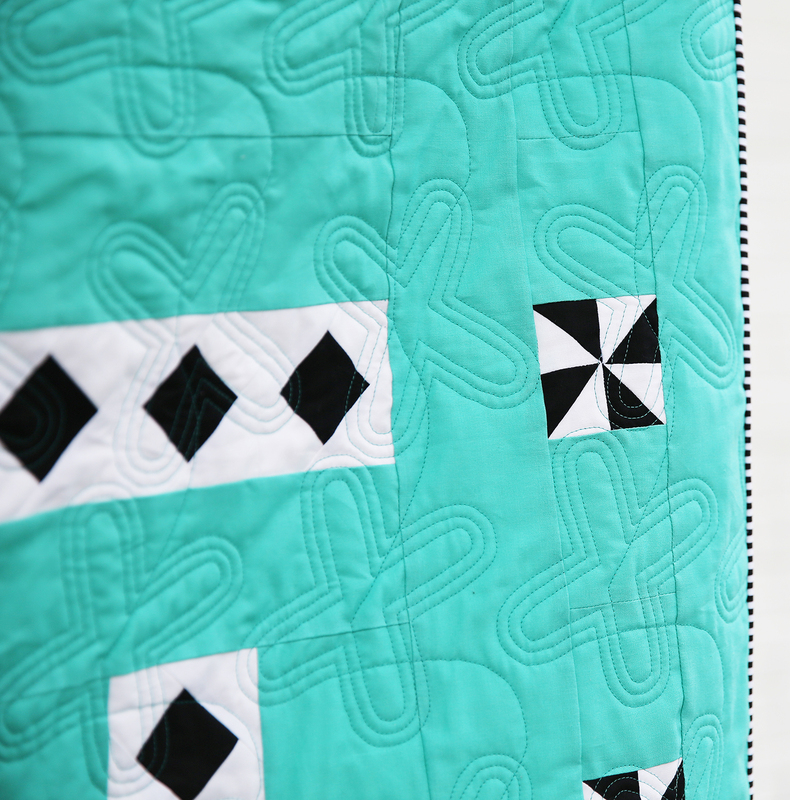 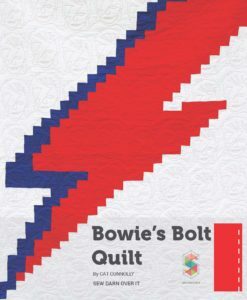 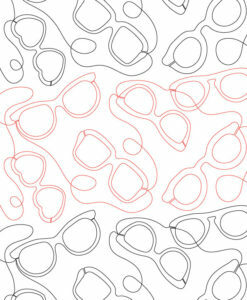 This quilt and design will be featured in next months Make Modern quilting magazine, issue 22. 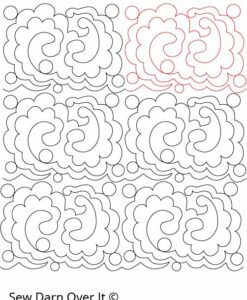 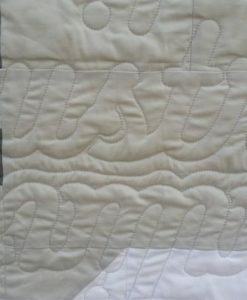 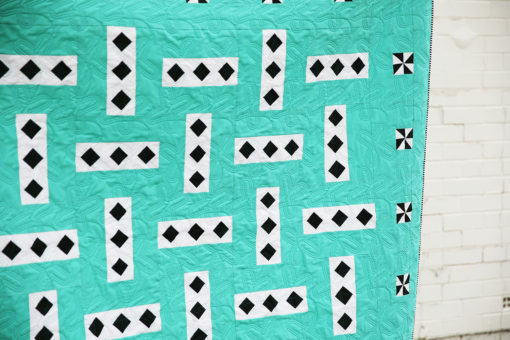 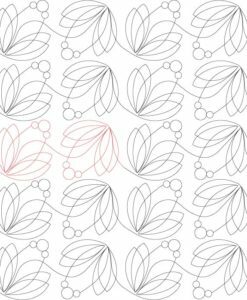 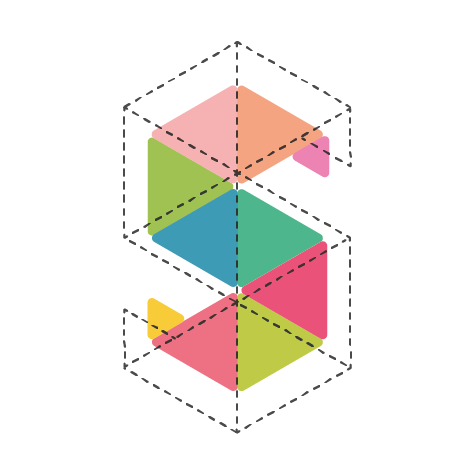 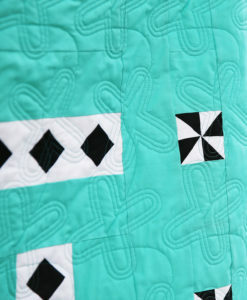 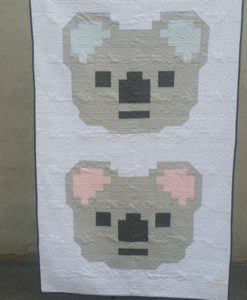 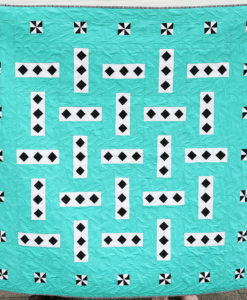 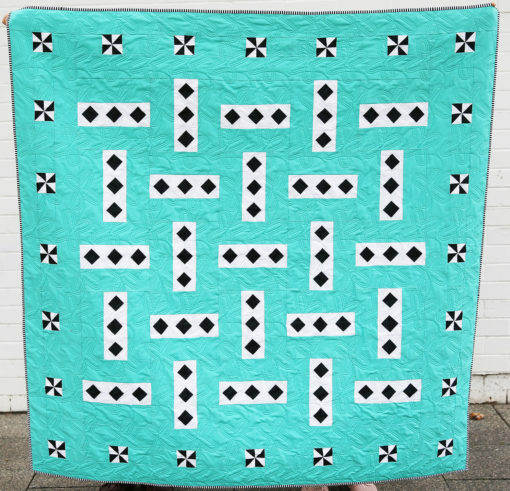 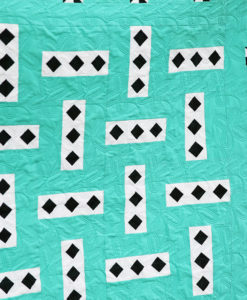 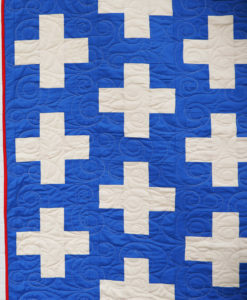 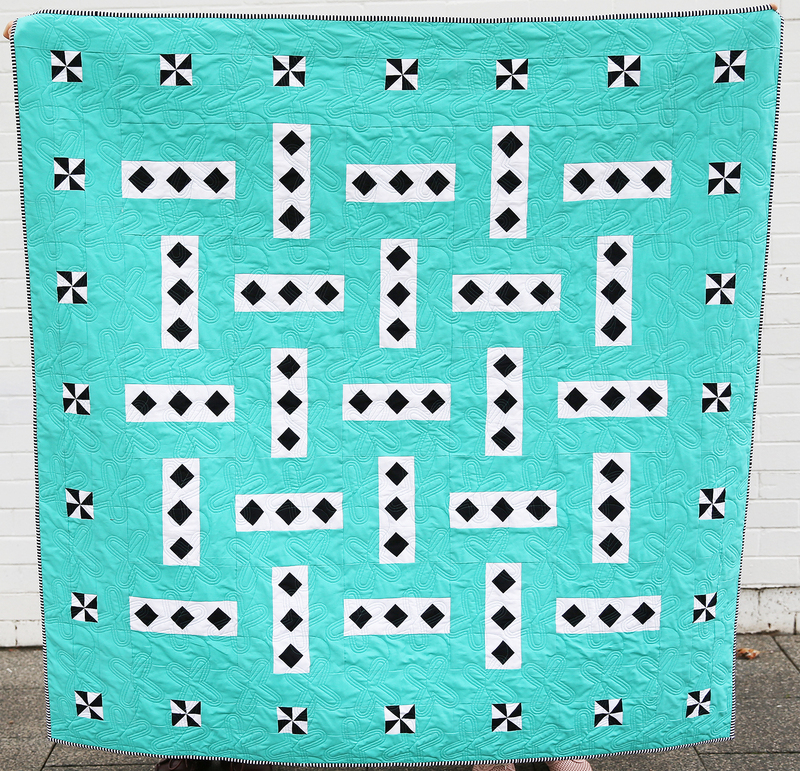 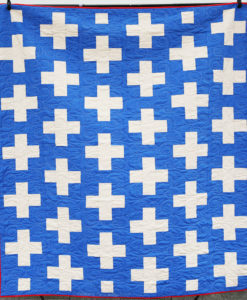 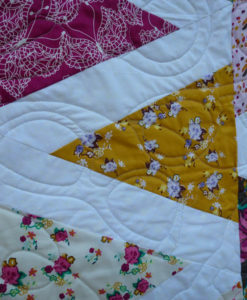 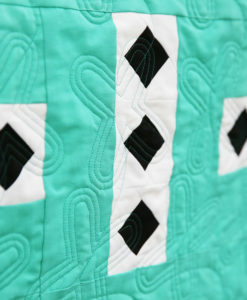 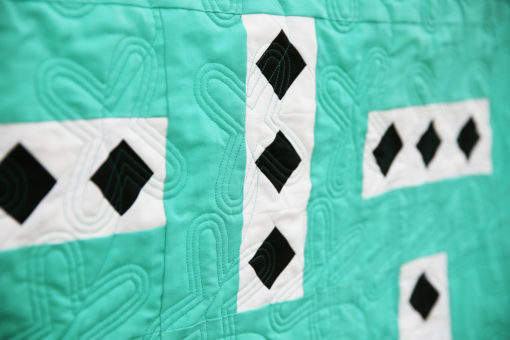 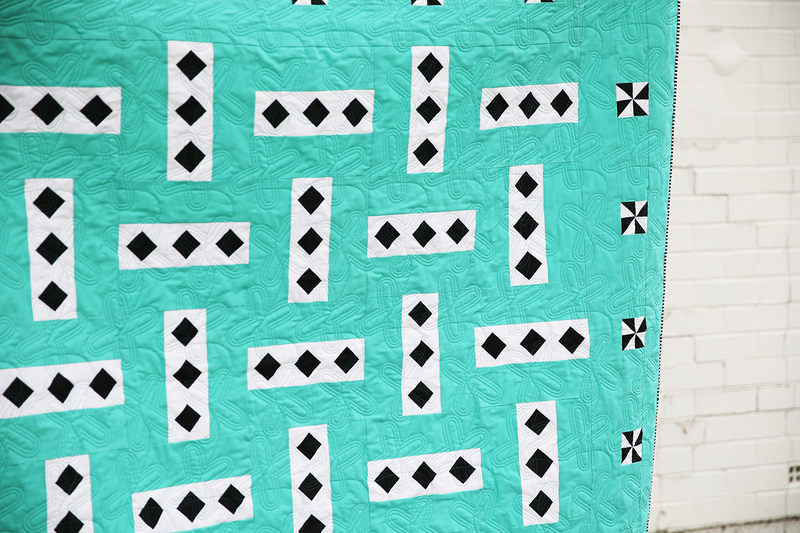 Modern pinwheel hop quilt. Crafted with Kona solids.